Looking for the perfect Father’s Day gift? 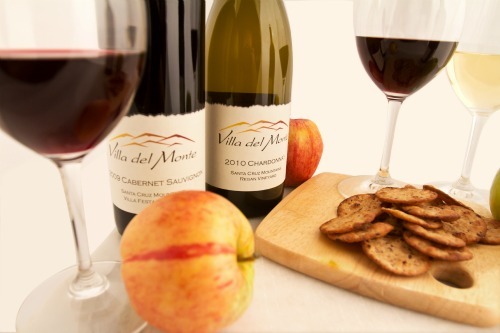 How about a bottle or two (or three) of our award-winning Villa del Monte wine? Want to include a bit of philanthropy with your gift? Place an order online and use the code “forest.” We’ll donate 15% of online purchases made through June 30, 2012 to the Summit Watershed Protection League. Or give a gift that continues to give by signing Dad up for our Wine Club. He will receive two semi-annual shipments of four bottles each, sent in October and April. And, you’ll receive the satisfaction of knowing that you will get top quality wine at family dinners! Happy Father’s Day to all the dads in our lives.